Anything that could be potentially harmful to the new occupant or the home itself must be addressed in the seller's disclosure. Seller disclosure can include previous damage, homeowner's association fees, or any number of other things. 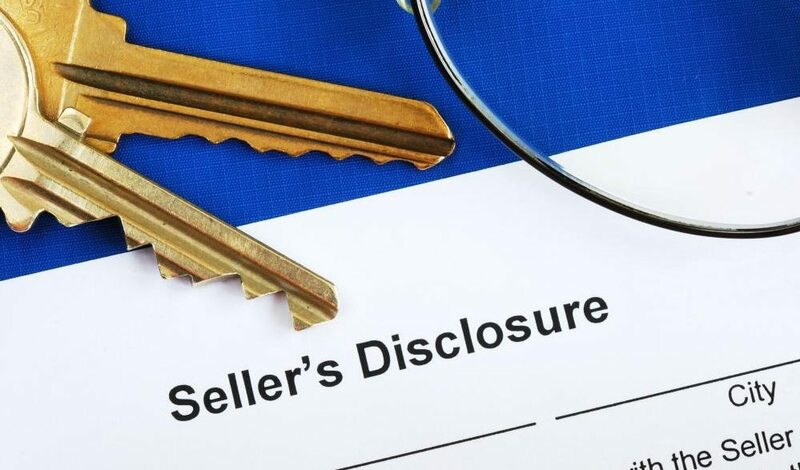 Following is more information about home seller disclosure obligations. 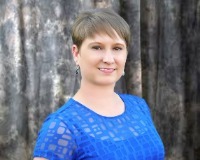 Be sure your agent shows you the disclosure document before signing. You are responsible for the accuracy of the document, and can be held liable for any inaccurate information contained within it. Know your local disclosure requirements. While there are federal disclosure requirements, there may be some in your state or local area that may be more inclusive than the federal guidelines. Your real estate agent can keep you informed on where to find this information. Be sure any defects in the property are disclosed to buyers. This includes the results of any home inspections and property surveys that have recently been done. It also includes information about any harmful chemicals that may be present in the home, such as lead paint or asbestos. If someone has recently died in the home you are required to tell buyers of this fact. In most areas you must disclose this if the death has occurred in the last three years. There are also some areas that require you to disclose potential natural threats to the home such as fire hazards, earthquakes, and mudslides. Your agent is required to disclose any information that may affect a home buyer's decision to make an offer on a property. You must inform your agent if you think the foundation may have a crack, even if you are not sure that information must be disclosed.